At Tropical Pools and Pavers, we pride ourselves in offering ONLY the best pool equipment available in the market today. That is the sole reason we install Zodiac® products. 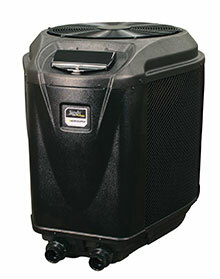 Jandy’s Air Energy heat pumps by Zodiac® are energy-efficient and long-lasting.